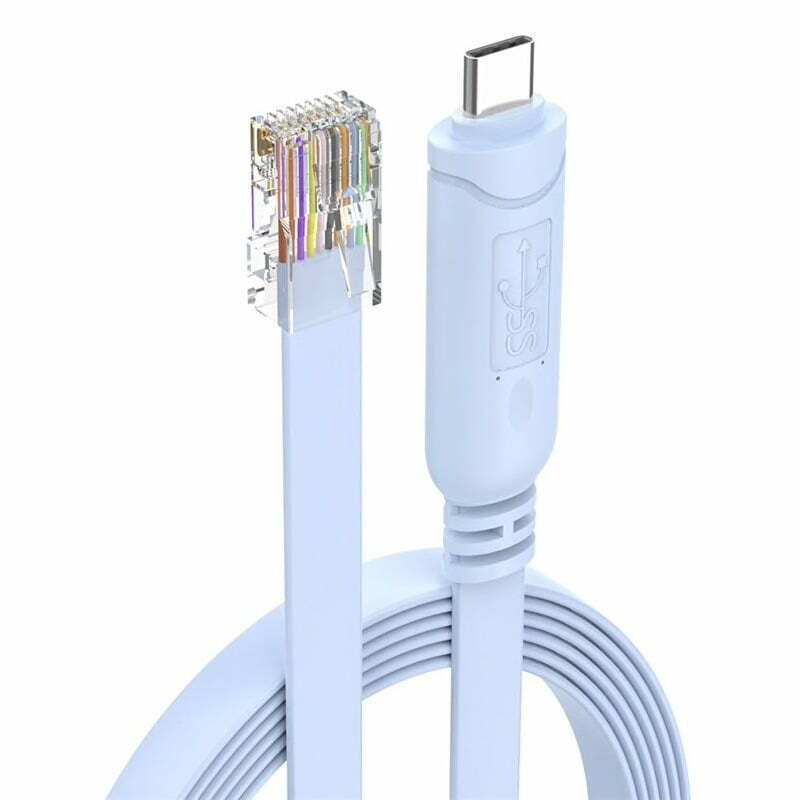 You’re desperately looking for a network cable that has the normal RJ45 format at one end and a USB-C connector at the other to fit into your Macbook? We have found three alternatives for you. Amazon currently only has adapters that make life a little more annoying. 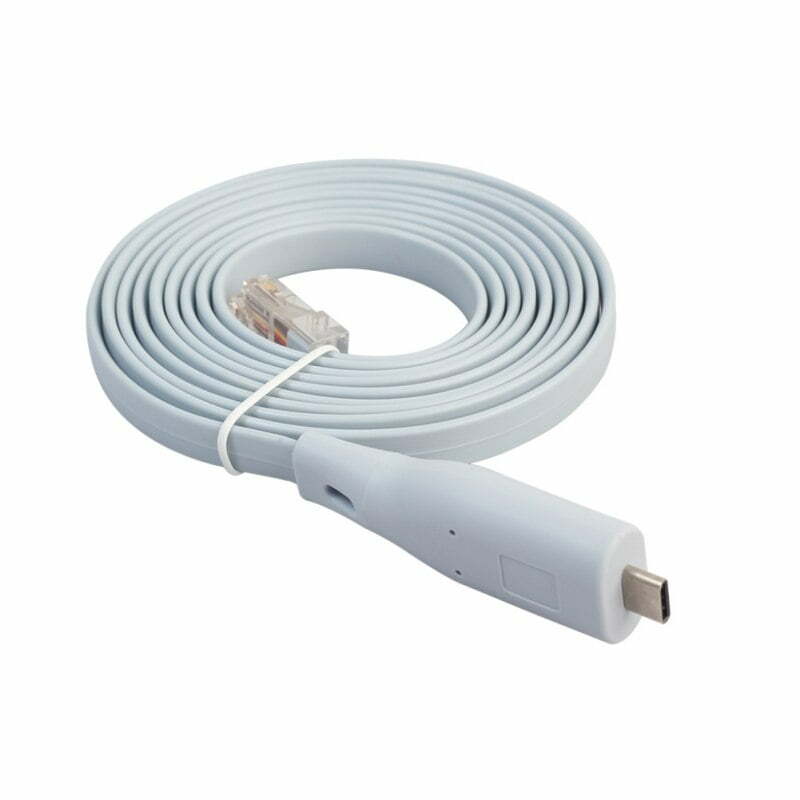 More practical for many applications is a continuous cable that simply fits into your MacBook and on the other side into your router or switch (just as it does with HDMI cables, USB cables for older devices, or audio connections). On Aliexpress, there are three variants. 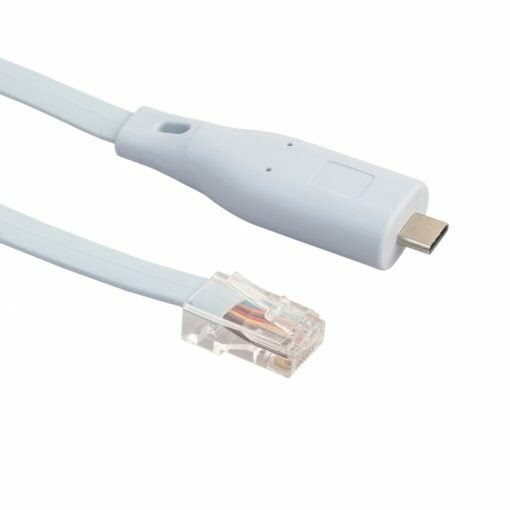 The first and best one costs around twelve euros and fulfils what we were looking for: 1.8m length, an RJ45 plug for the conventional Ethernet socket and a USB-C plug on the other side. It connects directly to the MacBook and is not much thicker than the cable. Not only does this look elegant, it also doesn’t block the adjacent slot. 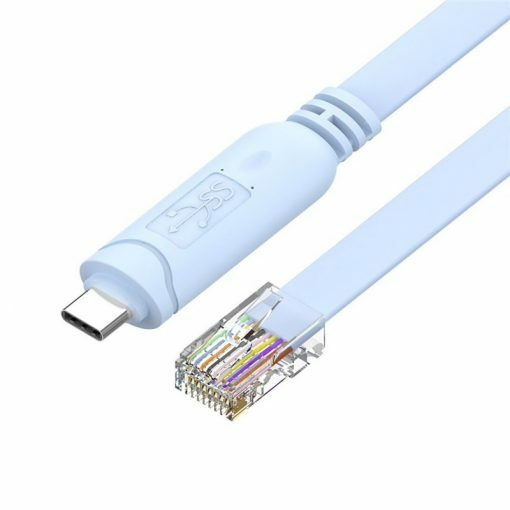 If you want to save money and spend only half, you can use the following cable: it can do exactly the same, but is apparently based on an older chipset and therefore comes with a larger plug around the USB-C pin. 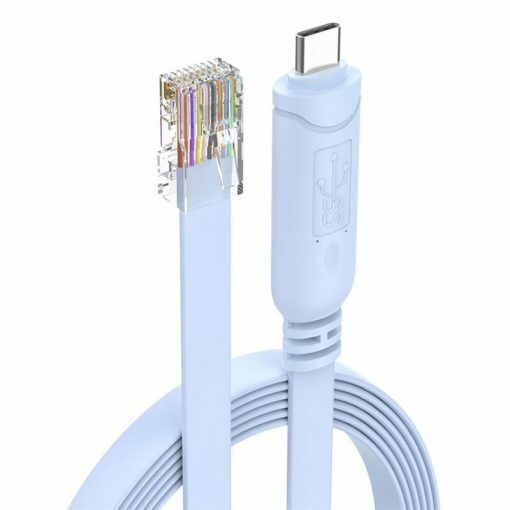 The function should be the same, but note that the thickness of the connector may have some disadvantages when used: it probably hides the adjacent port. For occasional use or if you need a lot of cables, there may be an alternative. A third interesting option is the combination of USB-C cable and Ethernet adapter. 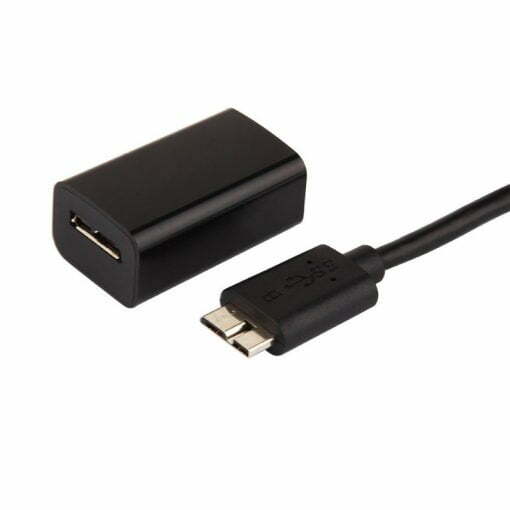 Here you get a USB-C to USB 3.0 Micro USB cable and then additionally an adapter to Ethernet. 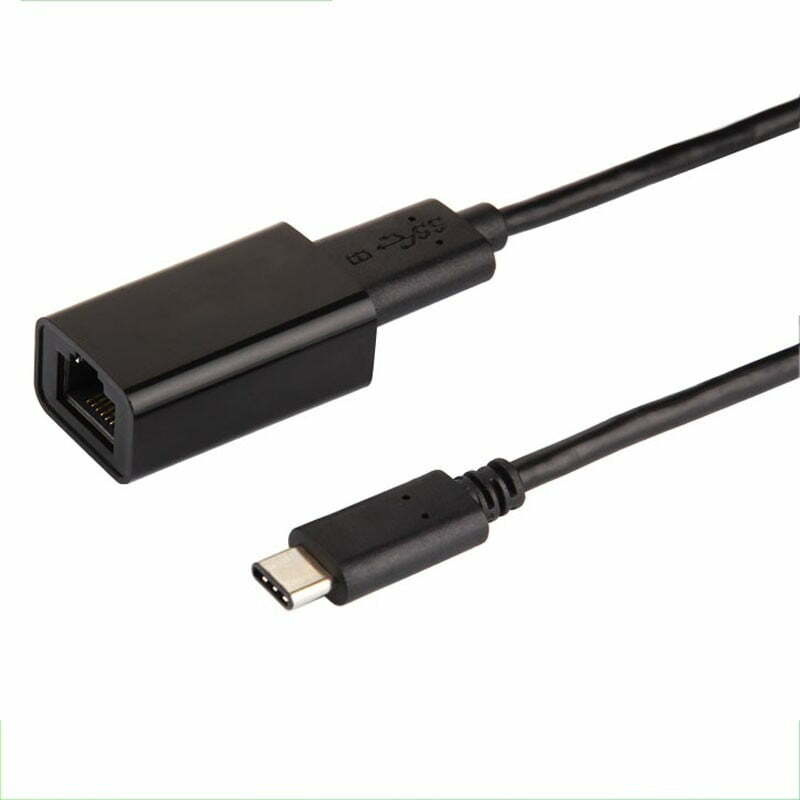 So you can either use it as a network cable or connect an older external hard drive that has a port for USB 3.0 in micro format. All three variants are suitable for setting up a router, troubleshooting or simply laying a wired network on the desk for the modern USB-C connection. They all look good and are great for using frivolous and ugly adapters on your desk.